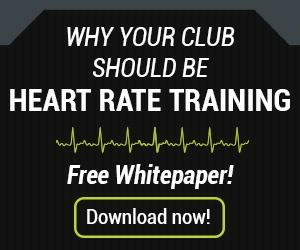 Are Your Members Using Your Mobile App? We often talk about the importance of mobile apps for today’s businesses. However, having a mobile app is only one part of the equation. The other equally essential part is getting your members to use it. Here’s a closer look at why mobile apps matter for fitness businesses, along with how to harness the full potential of your app through meaningful member use. While many fitness business owners think having a compelling website is enough, the reality is that your members and their phones are inextricably interlinked. The takeaway? When your members are looking for information, a website is no longer their first go-to. So what is? Your mobile app. Mobile apps ensure that your fitness business is within reach of your gym users wherever they may be. 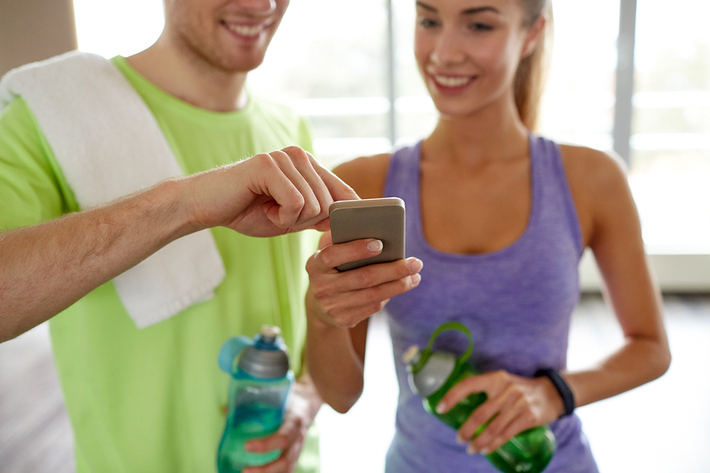 Social media and online reputation management, content creation and optimization, influencer marketing, streaming workout videos, and experience personalization are just a few of the things your fitness business can do with a mobile app. Factor in the potential of wearable technology and the power of a mobile app is irrefutable. All of the benefits listed above are moot if your members aren’t using your app. The good news? There are several different touchpoints through which your fitness business can promote member-app engagement. Creating a dedicated landing page for your fitness business mobile app is a simple way to make all member user groups aware of your app and its features. Cover all your bases here; the more extensive you are in its description, the more comprehensively you’ll appeal to your members. American check their phones 80 times a day, according to a study by global tech protection and support company Asurion. That’s an average of once every 12 minutes! This number spikes even higher for Millennials. Letting your members do everything from book classes to provide feedback from their smartphones is the ultimate in convenience and can help differentiate your fitness business from the rest. New gym members walk out the door feeling overloaded with paperwork. Including a visible and clear call-to-action (CTA) about your mobile app and how to download it can help capture their attention. A follow-up email, also incorporating a CTA, reinforces the message. A personal reminder of the value of your mobile app can go a long way. Reminding members at the conclusion of a class or personal training session that they can quickly and easily book for next time via your mobile app is a terrific opportunity to increase usage while simultaneously enhancing the member experience. But all of this begs the question: Is it working? The answer, according to Reiseman, is a resounding “yes.” “It does through retention, brand awareness, buzz. I can’t share the benchmarks that we set internally, but I will say that it’s exceeding all of our expectations,” he said. Wearable technology is another effective selling point. 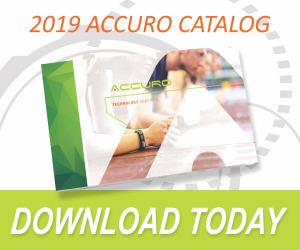 Request a demo today to learn more about what the AccuroFit System can do for you.